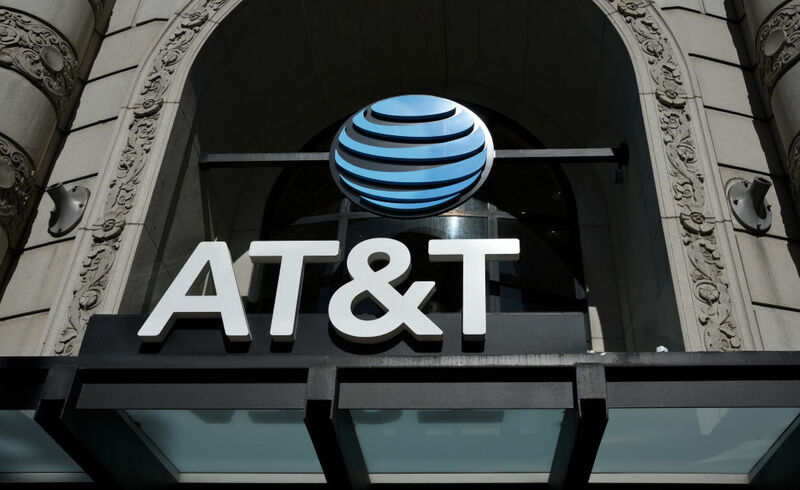 AT&T is terminating the broadband service of more than a dozen customers who were accused multiple times of copyright infringement, according to a report by Axios today. “It’s the first time AT&T has discontinued customer service over piracy allegations since having shaped its own piracy policies last year, which is significant given it just became one of America’s major media companies [with the purchase of Time Warner],” Axios wrote. Axios’ report is based partly on anonymous sources, but AT&T also confirmed the news in official statements to Axios and Ars. The allegedly pirating customers will receive their disconnection notices within a week or so; each one already “received at least nine separate notifications with allegations of copyright infringement from content owners,” Axios wrote.